KABUL -- The World Bank Tuesday (June 13) said it has approved a $520 million (35.4 billion AFN) plan to help Afghanistan. Almost half of the amount, given in the form of grants, will be dedicated to supporting people displaced by the violence in the country and those returning from exile in neighbouring Pakistan, the bank said in a statement. 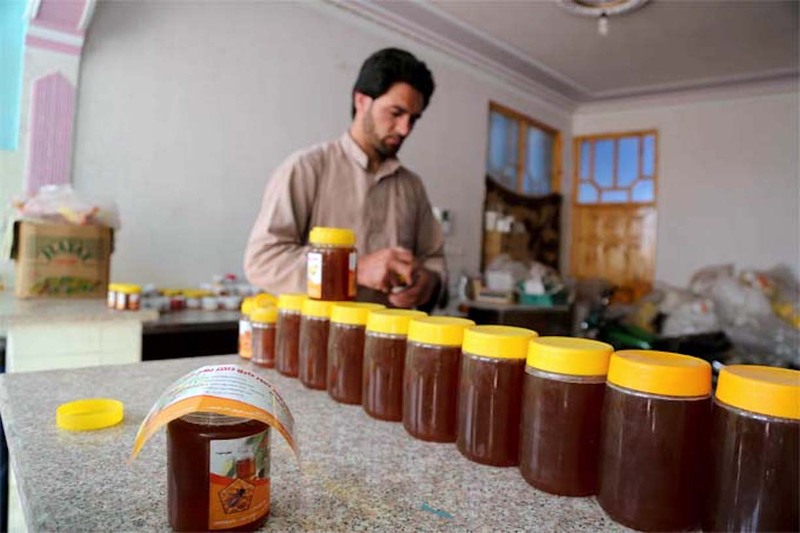 The rest will be allocated to anti-poverty reforms aimed at "increasing economic opportunities" by developing the private sector and improving power supply to households and businesses in the province of Herat. 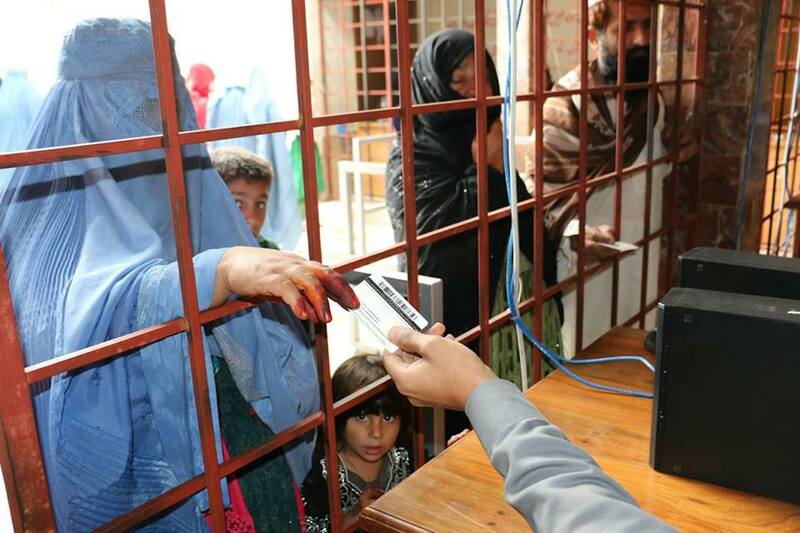 Afghanistan is struggling to absorb some 700,000 returning refugees. Afghanistan moved up 16 places in the World Bank's rankings for ease of doing business.